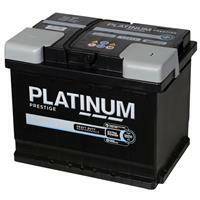 Batteries - you never have them when you want them! 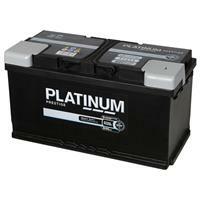 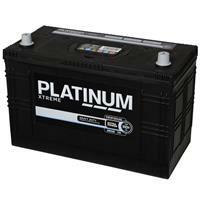 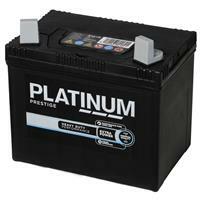 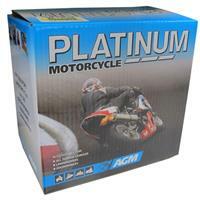 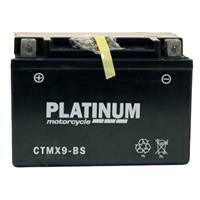 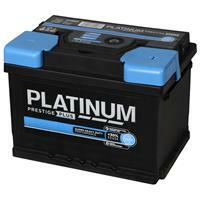 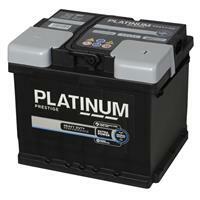 We have a comprehensive range from AAA to car and tractor batteries. 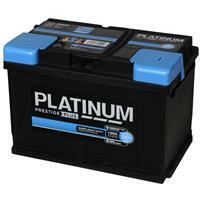 Shop online for Click & Collect in store.